of roll and remnant vinyl! 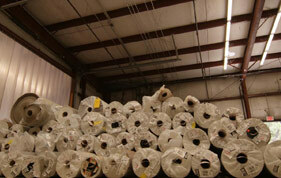 MOST VINYL ROLLS & REMNANTS! 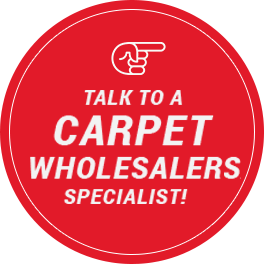 Carpet Wholesalers has a large selection of vinyl flooring on site. 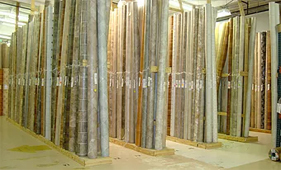 Visit our showroom today for the largest selection in the Lowcountry. We carry name brand vinyl. Extra wide widths also available. Bring your room sizes and take it home today!